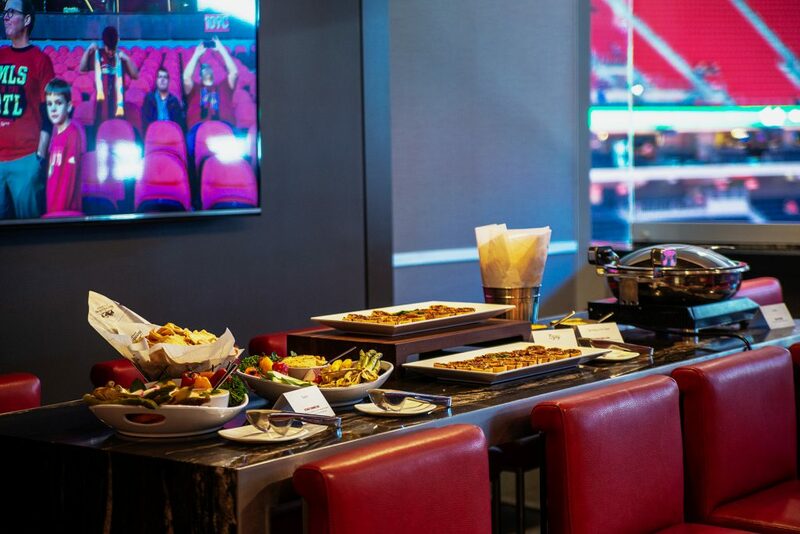 It’s the biggest game of the season and there is no better way to celebrate the Super Bowl than with a luxury suite. 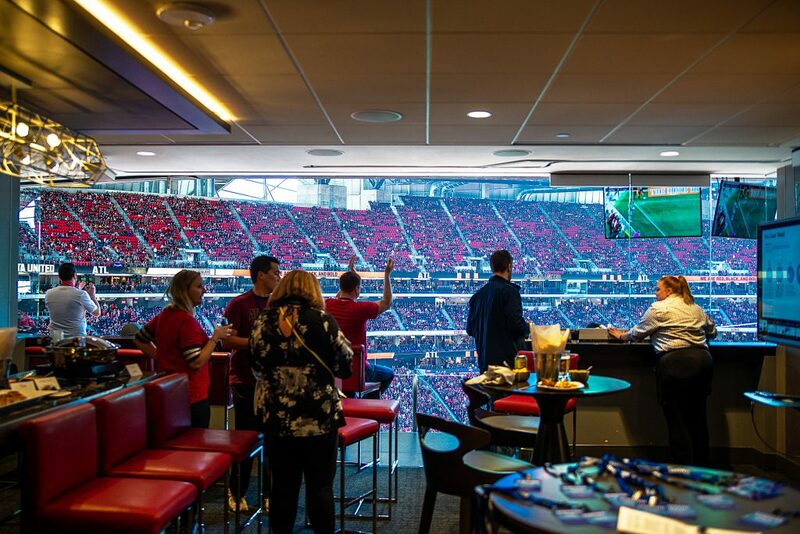 Since it’s too late to get your seat in a suite, we wanted to give you an insider sneak peak at what you might expect if you were a part of the crowd enjoying the suite life at Mercedes Benz Stadium. 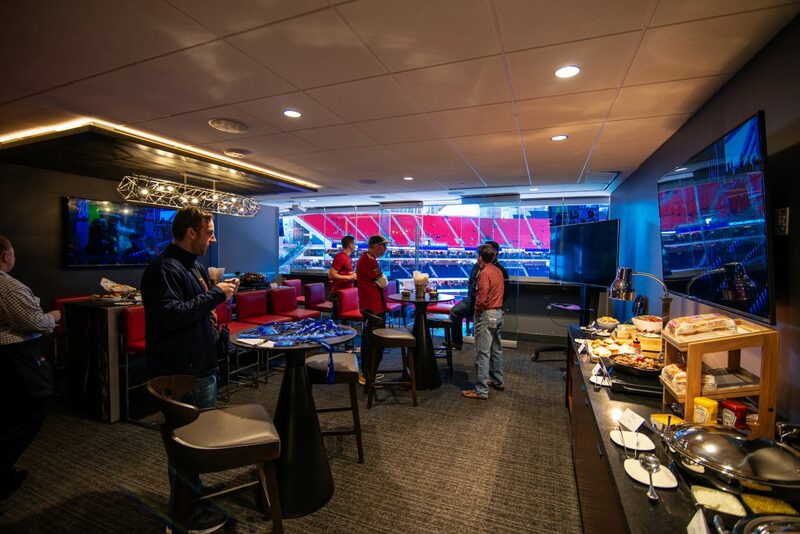 Suites for the Super Bowl cost anywhere from $50,000 for a 6 person loge box to $750,000 for a 20 person private suite. 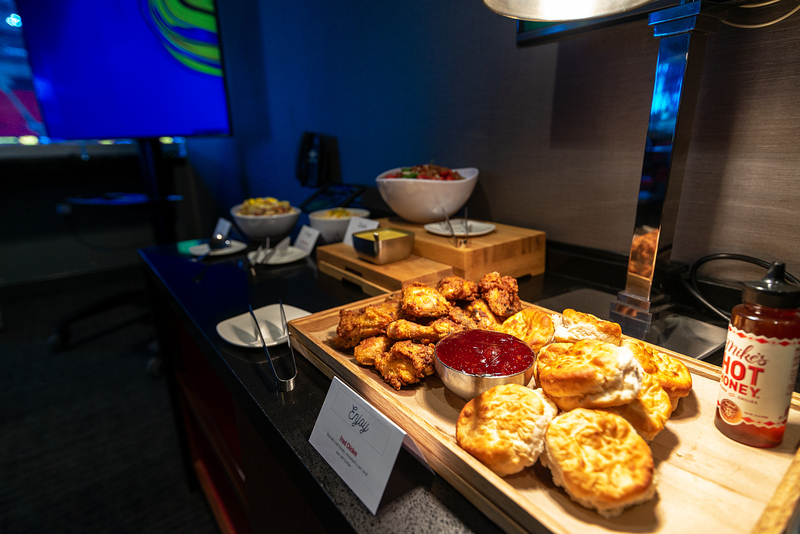 With that high ticket price you can expect the very best of the best. 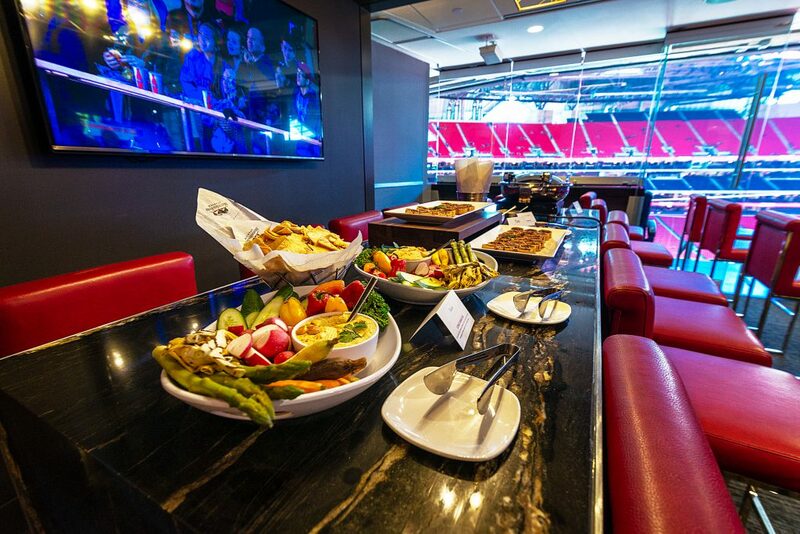 Today’s suites include all-inclusive catering and an unforgettable VIP experience. 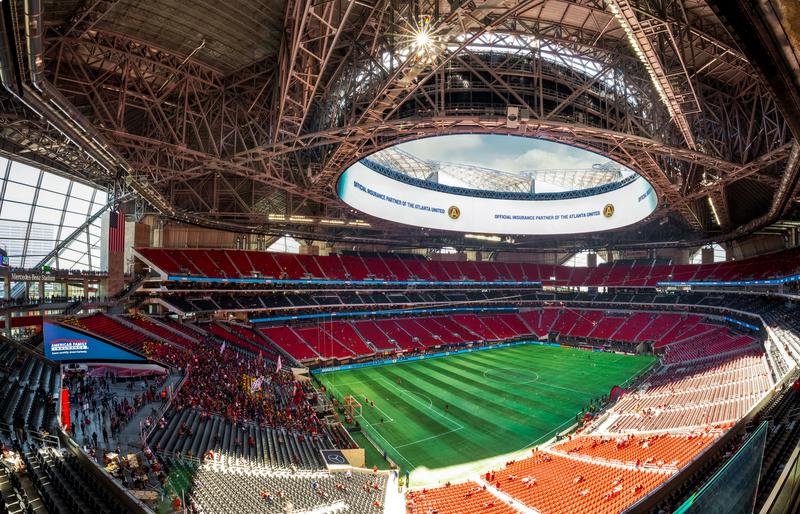 Seven time Grammy winner, Gladys Knight, will start off the game with a soulful rendition of the National Anthem. Following the performance Knight heads back out on her world wide tour with an additional 30 shows between now and the end of July. 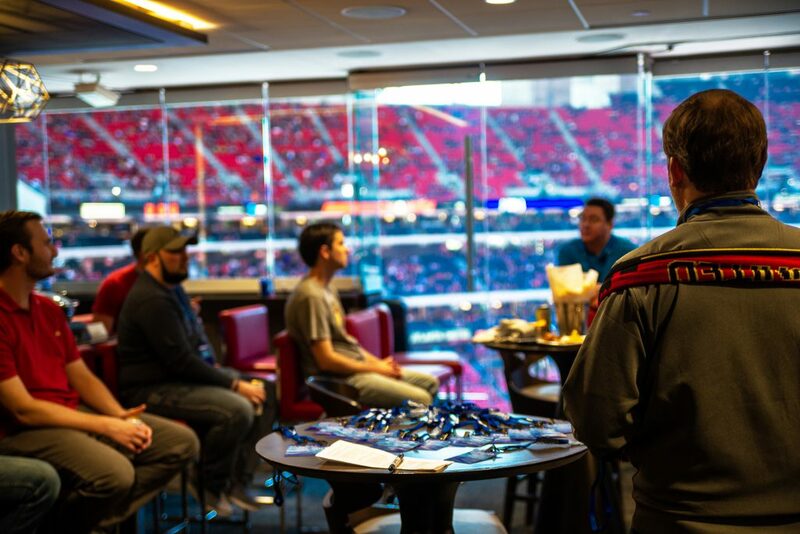 An estimated audience of more than 100 million will watch the annual halftime show, this year headlined by pop artists Maroon 5. Following the show the band will be back on the road for the international leg of their Red Pill Blues tour, promoting their album of the same name. Rapper Travis Scott will join the stage promoting the launch of the second leg of his Astro World Tour. As part of his performance agreement the NFL donated $500,000 to Dream Corps. Georgia native and member of the band Outkast, Big Boi will be the third artist joining the stage during the nation’s most watched event. Big Boi worked previously with Adam Levine on the Boomiverse single “Mic Jack” in 2017. 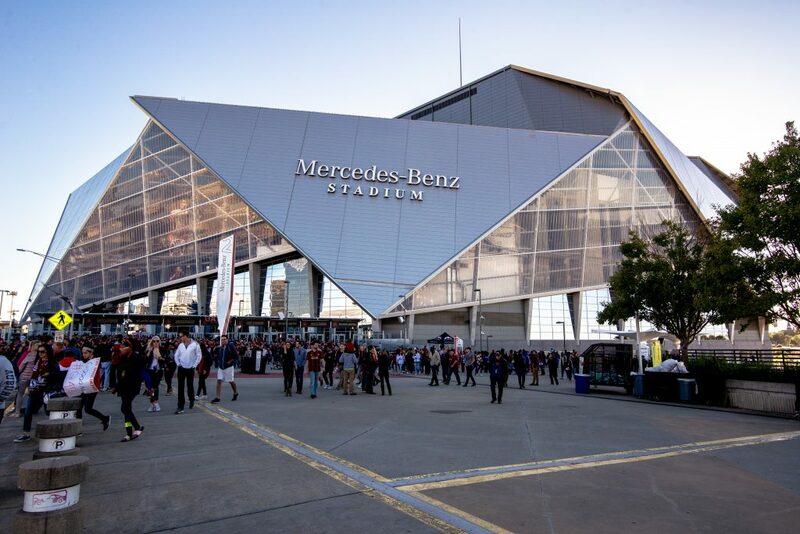 Following the show Big Boi will be opening for Christina Aguilera as part of her Liberation tour. 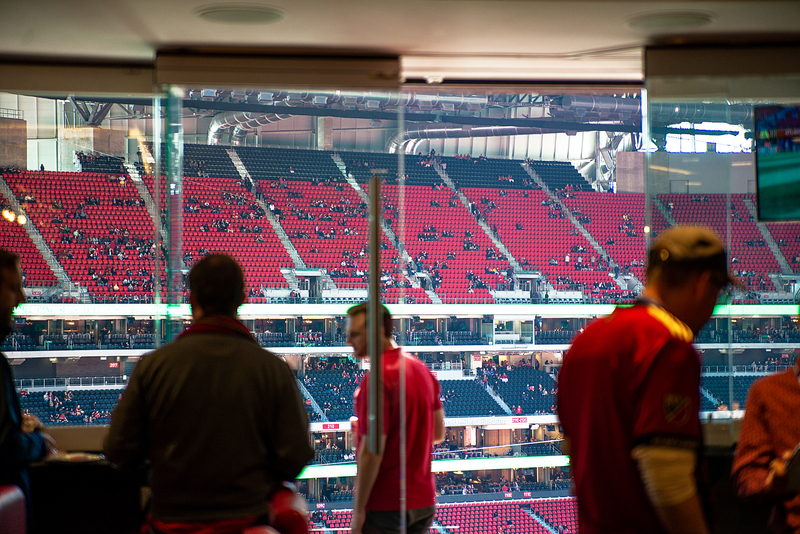 Interested in learning about how you can experience the Suite Life for yourself? Join the SuiteHop mailing list and we’ll let you know about events near you!